Come on down to internet2008 to hear an early version of Human Sacrifice (from Shirbum). Or play it right here, hotlinked from the lövely archive.org. 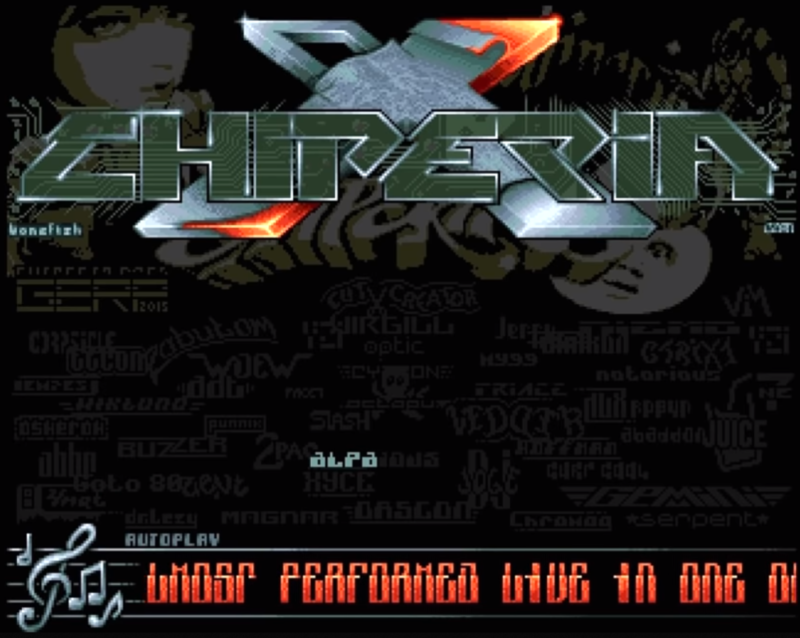 Chiperia is a series of Amiga music disks organized by Slash, one of the most dedicated Amiga music people I know. Check out his YouTube with more than 2000 videos of songs playing in Protracker. 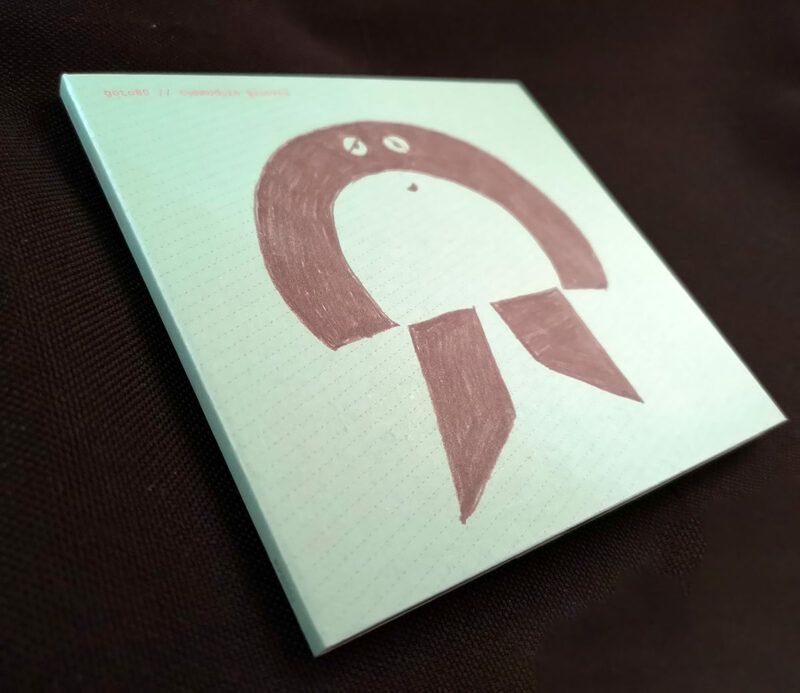 All rrright, after Commodore Grooves (2005), here comes Made on Internet (2006) to ze Bandcamp, released by Pingipung. There’s quite a few catchy things on this. And if you like that kind of “happy breakcore” stuff I made back then, you’ll be happy to know that I’m doing some new material in this style right now for this gig this weekend. Btw1: the cover art was made by Ekta, who’s doing some pretty angsty street paintings these days. Btw2: reading the original post about this album there were apparently a few good reviews of this album way back then. Wowz! My first album from 2005 is now on Bandcamp for download and as mint condition digipak CDs from the the original pressing. The CD also contains a data track with videos, images, text and 80 minutes of additional music. The white stickers have however been excluded due to health hazards. There was a jam last weekend with the robot, Linde, Jacob Remin, and me. Listen to two snippets here. Here‘s an unedited 15-minute eerie jam where the robot plays C64 and I play 808. Early tests, still. So be gentle. While you can. Short clip of an early test of the robot making its own music, rather than remixing pre-made songs. I play the drums. 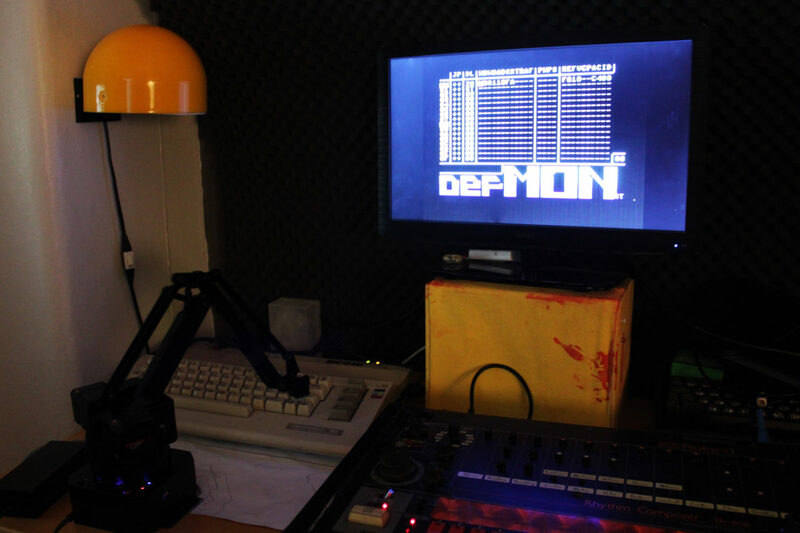 My Amiga chiptune contribution for Datastorm, which ended up #3 in the competition. I even managed to squeeze some vocals into this 20 kb tune! I also released a tune made together with DJ Cat: Knäckta av FLT. I made that song 20 years ago, and DJ Cat added vocals to it recently. At Datastorm we also showed Hack n’ Trade’s Megademo 2, which was made 21 years ago, and was almost 100% finished at the party. We’ll get back to that later.. 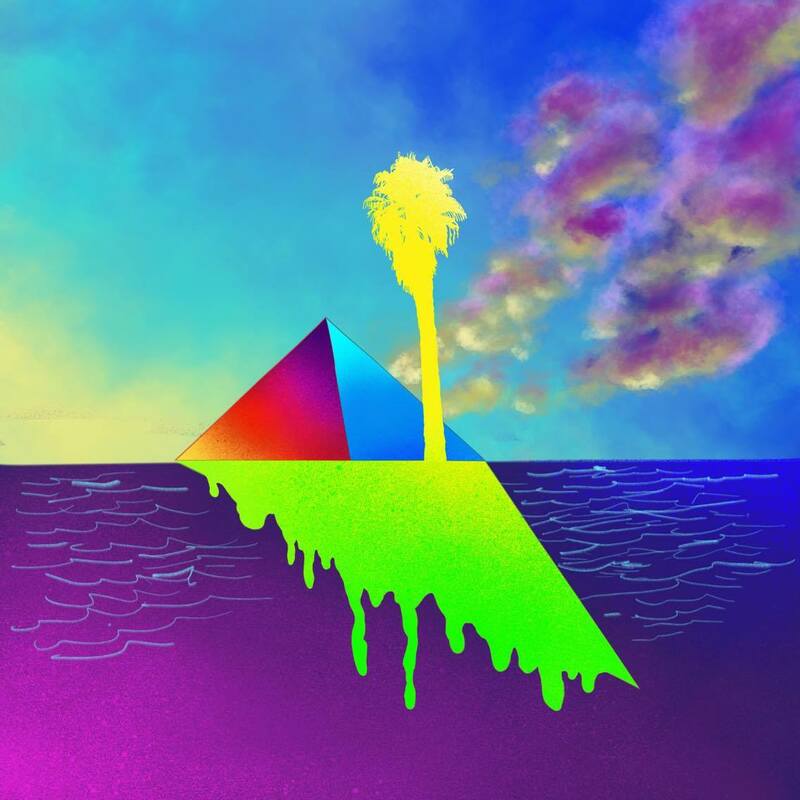 I made a collaboration song with Koolskull when I was in Los Angeles, and he’s now put it out on his album TEMPLE OF SLIME. Ariel Pink is on there too. Cool, huh? Feel free to speculate about some more collaboration tracks coming out in 2017?! I’ve been a member since I was a wee little lad running in the fields of glory. But I never submitted a track. Until now. So here is my first contribution to Battle of the Bits – the not enough known chip community that has outlived most of the other ones. It’s an Amiga song, built around a short loop that my brother made back in his Amiga days. There’s no real ending to the song, because it’s supposed to loop – like all the Amiga chiptunes in the 1990’s did.